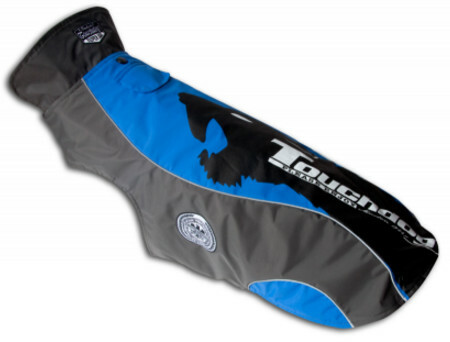 Removable soft polar fleece lining (can also be worn separately as a fleece jacket). Velcro fasteners for perfect fit. Reflective.